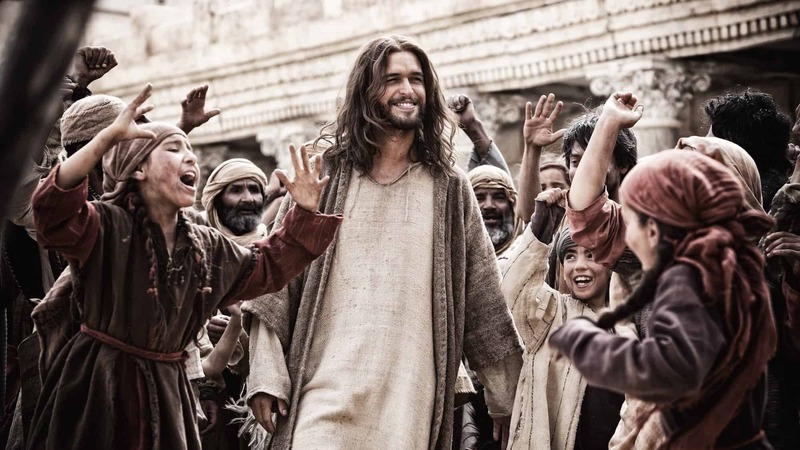 After being a massive success on US television, THE BIBLE miniseries comes to the UK this week. Channel 5 is broadcasting the first episode at 9:00 pm on Saturday 30 November. THE BIBLE is an epic 10-hour mini-series that brings to life the dramatic tales of faith and courage in the most widely-read book of all time. Breathtaking in scope and scale, THE BIBLE features powerful performances, exotic locations and cutting-edge visual effects to create a spectacular television event that will entertain and inspire the whole family. From Genesis to Revelation, THE BIBLE series features some of the most famous stories ever written and some of the most iconic characters: from Noah’s Ark, the Exodus and Daniel in the lion’s den to the crucifixion and resurrection of Jesus. THE BIBLE series was shot on location in Ouarzazate, Morocco from February to July of 2012. The crew of over 400 people was drawn from the UK, South Africa, the US and Morocco. Post-production was completed at Molinare in London. There are some very helpful resources available from www.thebibleuk.org, including a Souvenir Guide, which is great for talking through each double episode afterwards. There’s some related background material on each episode on the EA website, for which I did a lot of the writing. There’s also a great interview there with Nonso Anozie, who plays Samson.